Siouxland is now offering mothers who have had previous cesarean sections an option. 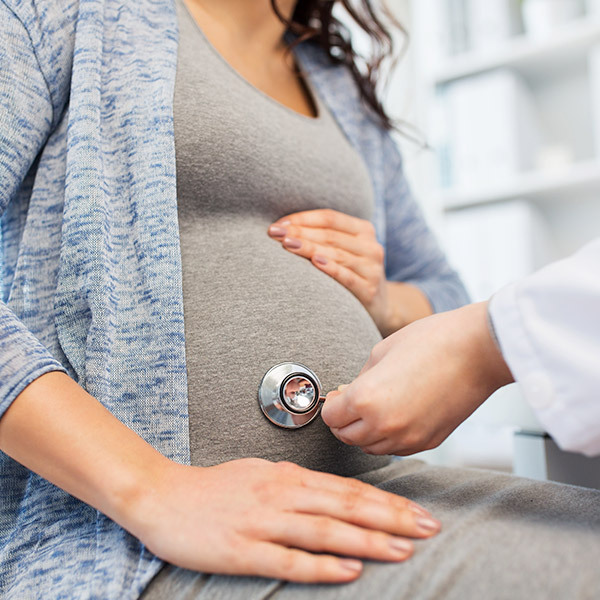 If you have had a cesarean delivery, or C-section, Siouxland Women’s Health Care can guide your decision to deliver your next baby vaginally. 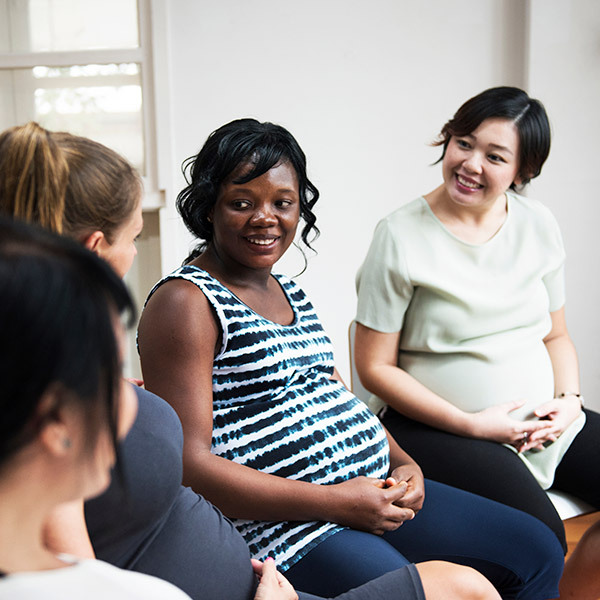 You and your Siouxland Women’s Health Care physician can discuss whether a Vaginal Birth After Cesarean (VBAC) is right for you based on several factors, including why you had a C-section before, how many C-sections you’ve had, your age and certain medical conditions. How do I know if I’m a good candidate for VBAC? Your previous incision was a low-transverse uterine incision (horizontal, not vertical or T-shaped). Your pelvis seems large enough to allow your baby to pass through safely. You’ve never had extensive uterine surgery, such as a myomectomy to remove fibroids. You’ve never had a uterine rupture. You have no medical condition that would make a vaginal delivery risky. Which factors would work against me? Having your pregnancy go beyond 40 weeks. Have a short time between pregnancies, 18 months or less. What are the benefits to considering a VBAC? You’ll usually have less pain. Reduced risk of infection and blood loss. Be able to recover more quickly. Be able to resume your daily activities in less time. You’ll be more alert and able to leave the hospital sooner after delivery. What if I try to have a VBAC, but it doesn’t work? If you are unable to deliver vaginally, a cesarean section will be performed. Your doctor can talk to you more about this option. Many women decide to pursue a VBAC because they won’t have the extra scarring on their uterus that a cesarean causes. This is a big concern, especially if you intend to have more children. The more cesareans you have, the fewer options you have for delivery when you get pregnant again. As with every medical procedure, there are some risks involved with a VBAC including infection, blood loss and other complications. There is also a rare, but serious risk that the cesarean scar on your uterus may rupture or break open and harm both you and your fetus. Our experienced staff at Siouxland Women’s Health Care can discuss your chance of success and carefully weigh both the benefits and the risks. Whatever you decide, we will support you. Ask us today if a vaginal birth after cesarean is right for you. Call our office at 712-252-0501 to schedule a consultation with one of our board-certified doctors.